Which is best – Bermudan rig vs junk rig? The answer, of course, is neither. Or, perhaps, both. It depends what you want. Some might wonder why the question is even being asked. After all, Bermudan rigs outnumber junks by at least 1,000 to 1. The junk is the preserve of a very particular minority and has long had an image problem, together with a reputation for poor windward performance. 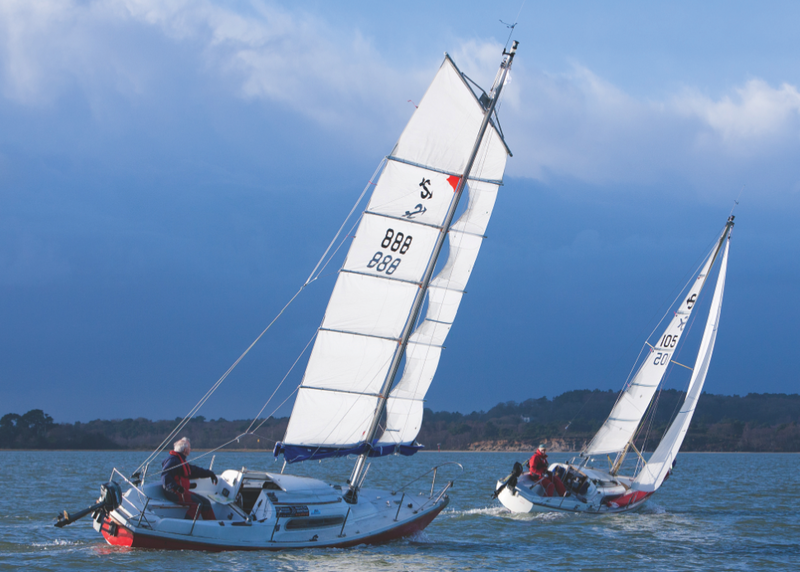 Things have moved on a long way over the past decade, however, with developments such as jointed battens and cambered panels to put shape into the sails. Another development is one we wrote about in PBO November 2011: the split junk, or ‘junk with jiblets’, developed by Slieve McGalliard on his Westerly Longbow. 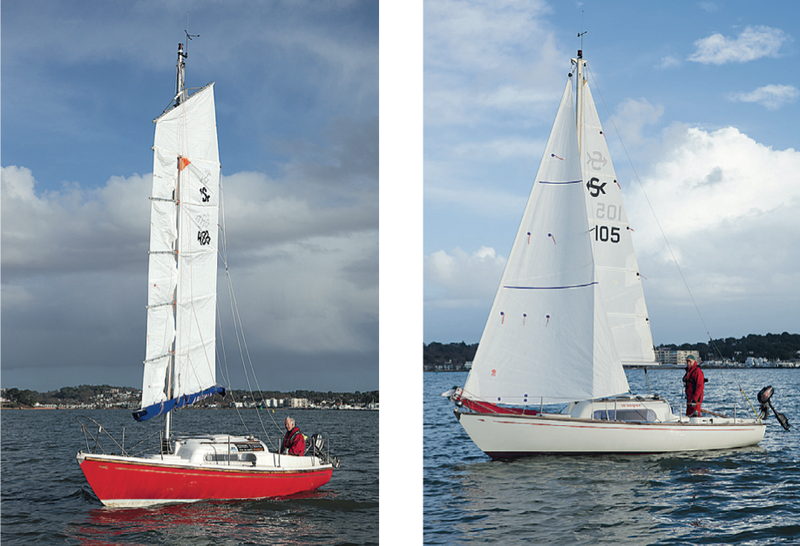 With cambered panels as well as mini-jibs forward of the mast, Slieve’s rig offers several advantages over the conventional junk. For a start, its split configuration means that the panels are no longer effectively (and inefficiently) divided into two on port tack when the battens are on the windward side of the mast. It also allows the ‘jiblets’ to work in clear air. This all made sense to Edward Hooper, who wanted a small, easily-handled performance cruiser and was attracted by the Van de Stadt-designed Splinter that we tested in PBO October 2003. When he later read about Slieve’s rig, he reckoned that the combination of a Splinter and a McGalliard split-junk would do him just fine. not least because George Stead used to build them at SOS (Southern Ocean Shipyard). 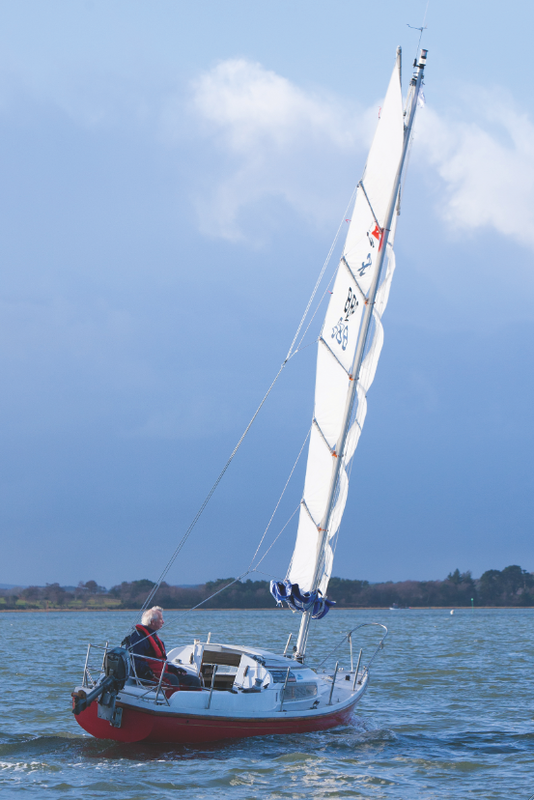 Not surprisingly, Edward has made contact with the other Poole Splinters and started sailing Amiina with them – particularly with Steve Curtler’s Whisper, one of the smartest and most extensively-updated Splinters afloat. 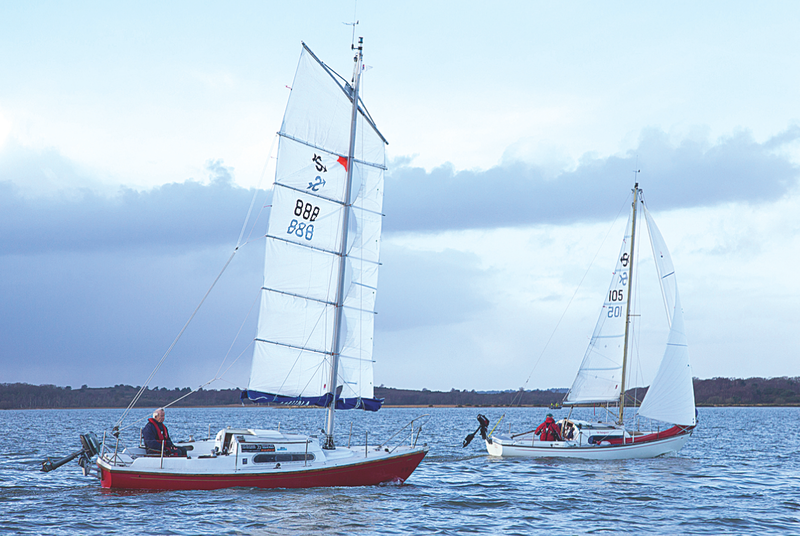 For our trials, we got Amiina and Whisper together one winter’s day in an empty Poole Harbour. Obligingly, the wind started at little more than a zephyr before gradually building. We tried sailing upwind, on several angles of two-sail reach, downwind under white sails and then with Whisper flying the spinnaker. 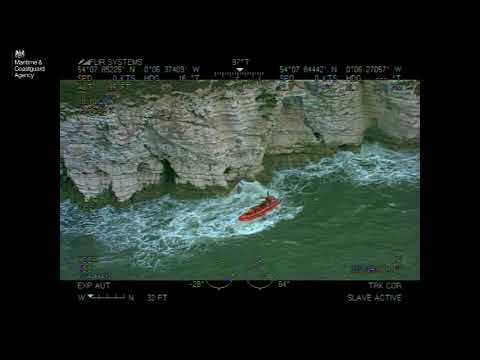 I was photographing from a RIB and also had a sail in both boats to compare the differences in feel and ease of handling. No matter what we did, Whisper – the Bermudan-rigged Splinter – was by far the quicker boat. She felt lighter, more powerful and more eager to go. She was also faster through the tacks, carrying much more speed into them and accelerating rapidly on the exit. Even though Steve leaves the spinnaker pole on the mast and the babystay inevitably gets in the way, tacking was easy because the headsail needs little winching until the breeze really picks up. We tried the conventional leeward bow/windward quarter positioning to start with, so each boat would be in clear air. Interestingly, Amiina would often point slightly higher but Whisper would still walk away, even sailing through Amiina’s lee if starting from the leeward quarter in disturbed air. Edward said later that he would ideally have removed the 100kg (220lb) or so of internal lead ballast that he carries to stiffen up the boat in a breeze. That’s the equivalent of an extra man and a boy, and would have a significant effect in light airs. This is when the junk comes into its own. At around 220sq ft (20.5sq m) Edward’s sail area is roughly equivalent to that of the Bermudan-rigged Splinter’s mainsail and genoa combined. As soon as Whisper’s genoa started to work inefficiently on a broad reach, Amiina pulled ahead. When it collapsed in the lee of the mainsail, the junk’s advantage was even more pronounced. At this point, the crew of a Bermudan-rigged boat have to make decisions: reach up and tack downwind to keep the headsail filling, pole it out and goose-wing – then reach up later if the course isn’t dead downwind – or fly a spinnaker. A cruising chute is usually a dead loss on this point unless it’s poled out to windward or the mainsail is dropped. For the junk-rigger, it’s easy: just ease the sheet and point where you want to go. If you need to gybe, it’s dead simple and, importantly, also gentle because of the balancing area forward of the mast. You’re pretty well unconstrained when it comes to choice of downwind angles. You can also slow down with the wind astern simply by letting the sheet right out so the sail feathers. Whatever Steve did on Whisper with mainsail and headsail, Amiina was quicker downwind. Hoisting his spinnaker, however, Steve turned the tables – just. He slowly pulled past Amiina but, when a squall came through, the breeze reached the limit for single-handed spinnakering and a gybe would have been a challenge. That a competent crew of two would have been fine is not the point: it wouldn’t have been a like-for-like comparison. We tried several angles of reach, from a fetch through a beam reach to a broad reach with the true wind at about 135°. Again, Whisper had the advantage, but it was less than when we sailed upwind and reduced progressively as we bore away. Sailing the two boats revealed an enormous difference in feel. With a Bermudan rig, the power reduces as the wind angle increases (until you hoist the spinnaker), the ratios depending on the strength of the wind and the speed and nature of the boat. Broadly speaking, with a displacement monohull it drops away notably as you approach a beam reach in light conditions or a broad reach in more breeze. With a junk it’s the opposite: the power increases as you bear away. When you jump straight from one boat to the other, this difference is striking. Strictly speaking there’s no way to heave to with a junk rig. All you do is let the sheet out so the sail feathers and the boat stops. It’s as simple as can be but, in a breeze out at sea, it might not be as comfortable as with a Bermudan rig when the backed headsail helps to stabilise the boat and reduce the rolling. On a conventionally-rigged boat, it’s essentially a matter of putting the helm down. Then, to get going again, either bring the headsail across and tack back to your original course, or do it the easy way and gybe round. Here the junk is an easy winner: to lower the sail, just release the halyard. The weight of the battens brings the sail down and into the integral sail cover if you have one. There’s not enough weight in the battens to make the sail hard to hoist again, friction is minimal and no great tension is needed, so Edward pulls it up by hand. No winching is needed, though it would be on a bigger boat. One feature junk owners like is the ability to lower the sail with the wind from any angle – even dead astern. That makes it easier to sail into crowded areas, or to anchor or pick up a mooring under sail. With the Bermudan rig it’s the standard procedure. Steve shares my view that lazyjacks and integral covers aren’t worth the hassle on a 21-footer (though some might have other ideas) so the mainsail needs to be tidied up on the boom once it’s lowered. Reefing a junk means lowering the halyard to drop a panel (or as many as you want). Then take up the slack in the yard-hauling parrel. Reefing a Bermudan-rigged boat of this size is easy enough. It takes a little longer but can still be done from the hatch. On a junk, reefing is a doddle: ease the sheet (the sail won’t flog), lower the halyard and drop as many panels as you want before taking up on the yard hauling parrel. Edward has six panels and will sail with just two in a real blow. Reefing is just a 30-second operation. On a Bermudan-rigged boat the size of a Splinter, reefing is generally straightforward too. Steve has single-line, external slab reefing and can tuck a slab in the mainsail from the companionway. Taking a few rolls in the headsail is the standard procedure: ease the sheet and pull the reefing line (not forgetting to adjust both cars afterwards to maintain the correct sheeting angle). The whole operation takes longer than with a junk – unless you just want a few rolls in the headsail – because there’s more to do. You also have to put up with more flapping from the sails and, if you reef the headsail, with a compromised shape. 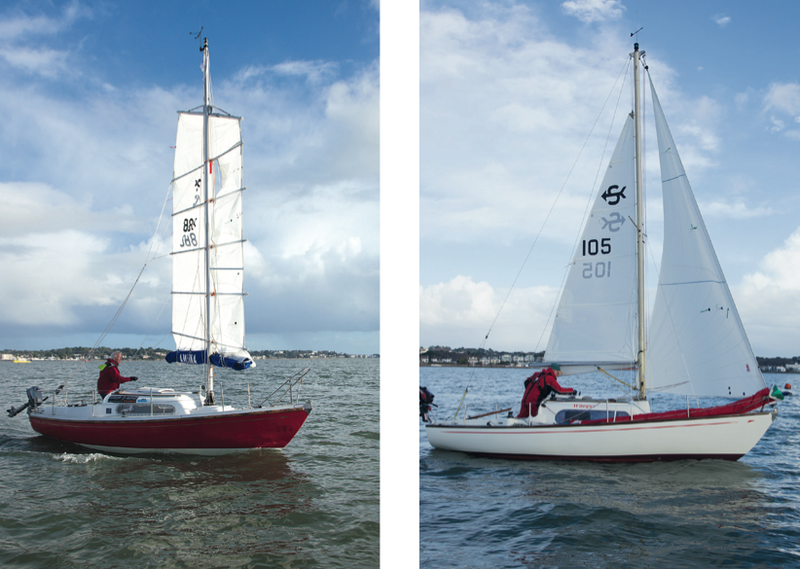 Our first head-to-head comparison proved what previous experience led us to expect: the Bermudan rig is faster upwind and the junk performs better downwind (unless the Bermudan boat flies a spinnaker). Bermudan rigs vary, of course, so we can’t be too hard and fast about this. The Splinter has a tiny mainsail and large genoa, whereas a boat with a relatively larger mainsail would probably go better downwind. Another point to bear in mind is that differences in ease of handling become more pronounced as size and wind increase, so comparisons with small boats in light airs tend to hand the advantage to the Bermudan rig. Single-handed in a gale on a 35-footer, the junk’s simplicity would undoubtedly be more apparent. At the moment, owners of junk rigs are exchanging some upwind performance for easy handling, but most accept that and some, like Edward and Slieve, are doing what they can to narrow the performance gap. We will follow developments with interest. While the junk still proved to be no match for the Bermudan rig in terms of upwind speed, there’s undoubtedly more performance to be extracted from it (and we should bear in mind that Amiina is a home-restoration of an abandoned hull, whereas Whisper is one of the hottest Splinters afloat). Edward plans to replace the ‘jiblets’, increasing their draught and using a lighter fabric to provide more power and encourage them to fill more readily in light conditions. He’s also proposing to replace the one-piece top panel with a split panel. Like Slieve, he left the top panel in one initially because it’s his storm canvas and he thought it best to play safe. As I see it, one area calling out loudly for more research in junk rigs as a whole is that of sail twist. Edward has leech telltales, which flew most of the time, probably because the whole sail was at a sufficient angle from the centreline not to stall out. The question is whether the lower sections should be sheeted closer – but not too close – to increase power. The laws of aerodynamics suggest they should be. Like most junks, Amiina had an all-in-one sheeting system. Some have a split arrangement, allowing the top and bottom of the sail to be sheeted independently. Edward has now fitted one of these. Junks are unable to vary their draught or camber like a Bermudan rig, so in that respect they’re at a significant disadvantage. Greater control of twist, however, might make a big difference. This mod alone should be a big help to Amiina. Inspired by PBO’s reports on the Splinter and, later, on the split-junk rig, Edward Hooper found the hull of an abandoned Splinter that had been rescued by the local harbour commissioners. 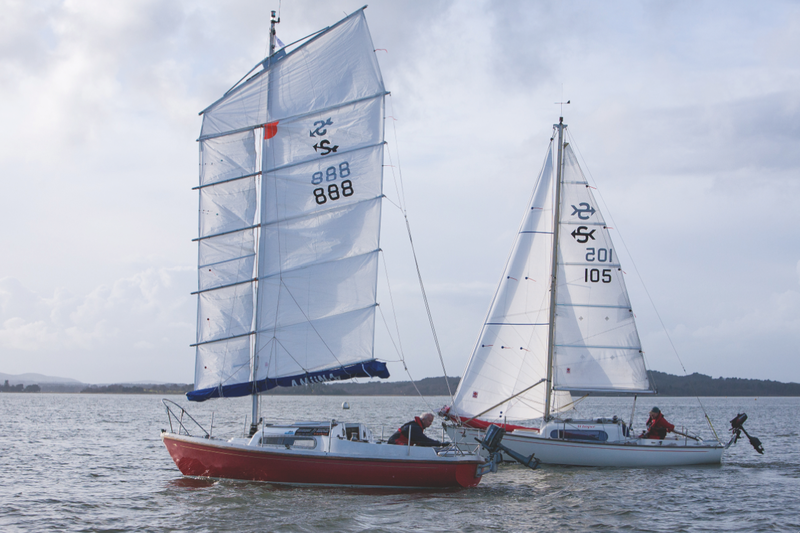 He restored it and converted it to junk rig using a Needlespar mast and a cambered-panel sail made to Slieve McGalliard’s design by Quay Sails. Edward sails Amiina extensively and has completed the Round the Island Race twice, first in 2013 (finishing 79th out of 190 that shared the same start time) and again this year. This time he theoretically didn’t finish, crossing the line at 09:25 on the Sunday morning – nearly 12 hours after the time limit and more than 25 hours after starting. His story made the news, being reported in the national papers including The Daily Telegraph. During the race Edward overtook many Bermudan-rigged boats of similar size, only to see them later retiring. He sailed without the top panel of his rig, sacrificing about 18% of the sail area to bring his rating down closer to that of the Bermudan-rigged Splinters. Even without the top panel his rating was 0.786, whereas another Splinter, complete with carbon sails, rated at 0.753. Edward is understandably baffled. While the reduced sail area would have done him no favours, it probably made no difference to the final outcome of this particular race. For Edward, the rig is very much ‘work in progress’: we will doubtless be seeing more of Amiina in these pages. Steve Curtler is an example of an all-too-rare sort of owner. He had a larger boat (a Moody 31) but bought something smaller because he wanted to be able to go for a sail on his own and at the drop of a hat. Less size can often mean more sailing. Whereas many boats in this size range are run on a shoestring, however, Steve realised that getting maximum pleasure and value from the Splinter meant making it as efficient and easy to sail as possible. 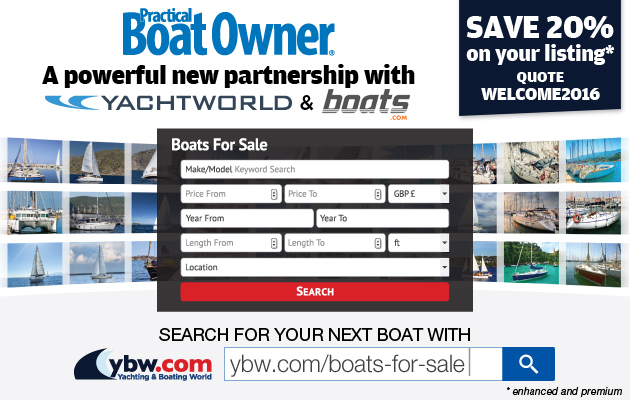 So he upgraded the hardware with a new Barton mainsheet traveller system, Spinlock deck organisers, clutches from Lewmar and two pairs of self-tailing Lewmar winches. New sails were ordered from Crusader and he has even rigged a spinnaker chute along the deck to simplify single-handed spinnakering. Steve has also entered a couple of Round-the-Islands, finishing 7th overall in ISC in 2010 and in the top 70 the following year when it blew old boots – not bad going for one of the smallest boats in the race.